Parasite control for dogs, which consists of prevention and treatment, is an essential part of maintaining your dog’s well-being. Many parasites can also affect people, and it is important to make sure your pet and your household are fully protected. 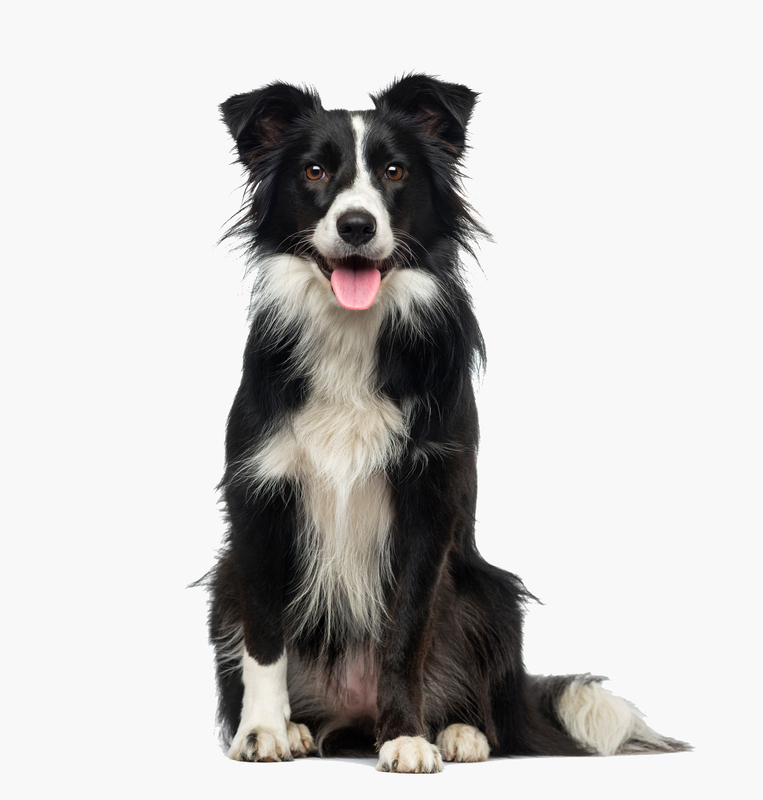 At Hastings Veterinary Clinic, we will work with you protect your dog from a variety of parasites and will quickly test and treat any problems that may arise if any parasites have affected your dog. Parasites are simply any creature that lives on another animal. There are a number of parasites that can specifically affect dogs that you should be aware of. Fleas are a very common problem in Vancouver and the Lower Mainland and it is important to protect your dog from them on a routine basis. Year-round prevention is important in these areas given our mild winters; there is no real off season when it comes to fleas. Ticks are also found in the Lower Mainland, particularly in the forested areas. They are a concern as they are known to transmit diseases. As well as itching, your dog may suffer from skin abrasions due to scratching, skin inflammation, loss of hair, dermatitis, and an allergic reaction to the bites. Fleas may also cause anemia (a drop in the number of red blood cells which carry oxygen to the cells) and can act as hosts for tapeworms. Ear mites are an ear irritating parasite that can lead to increased ear wax, which in turn holds moisture and clogs the ear canal. If your dog is insensibly scratching their ears, then a veterinary examination is recommended to get the ear mites treated and avoid other issues. Getting rid of ear mites also falls under the category of dermatology and allergy treatments, which you can learn more about from VetDERM Clinic. Roundworms, whipworms, and hookworms are intestinal parasites. They can be passed to dogs through infected feces or through discarded food. Some can even live in the soil. Worms can live in a dog’s intestines and some can live in various tissues of the body. Hookworms and whipworms can cause anaemia in puppies. Your dog’s annual check-up may include a test of his feces to see if he is infected by any of these parasites. Please note that some intestinal parasites in pets are transmissible to people. Heartworms are not endemic in the Lower Mainland but prevention must be considered any time. These parasites are transmitted by mosquitoes that bite infected dogs and pass them to the next dogs bitten. Heartworm infestation is very serious. There are treatments available for heart worm infestation in a dog; however, prevention is key as well as the best solution to keeping infestation away from your dog. At Hastings Veterinary Clinic, we will recommend regular flea and parasite prevention methods. We will consult with you on what the best methods are for your pet based on their lifestyle. If an infestation has already occurred, we will advise you on the most effective treatment, both for your dog and to get rid of a possible infestation in your home. While prevention is always best for parasite control, your veterinarian will recommend an effective medication and course of treatment should an infestation occur. To learn more about parasite prevention for your dog, visit us at 3995 Hastings Street, Burnaby, BC, V5C 2H8; or phone 604-291-6666.